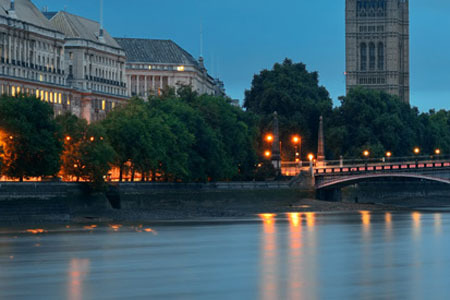 The OSIsoft PI System is at the center of Thames Water’s “intelligence Hub” (iHub), which merges disparate data sources to drive operational performance. Thames Water can now garner critical insights from its network of water delivery and sewage waste removal systems that span the greater London area. During the 2016 OSIsoft EMEA Users Conference in Berlin, Simon Coombs, a consultant with over 30 years of experience in IT/OT convergence for utilities companies, and Nick Burkinshaw, a 20 year IT veteran at Thames Water, detailed how Thames Water successfully converged IT and OT systems with the OSIsoft PI System.